One of the popular hotel beach resort in Cagayan Valley will be launching a casino soon and we’re the chosen vendor to supply a casino-quality broadloom carpet i.e. the Galaxy Series and wallpapers. The owners promised to send us photos of the installation once the operation has been launched. 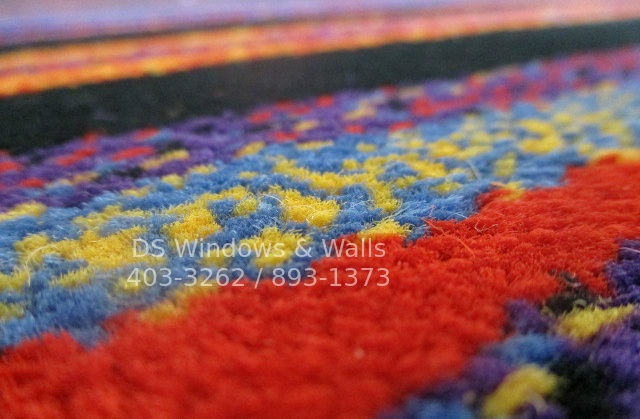 Our customer ordered IDL 7466DB galaxy series carpet. Casinos typically prefers psychedelic geometric patterns e.g. swirling colors or kaleidoscope type of images that some say keeps the gamblers awake. This is important because its operation usually takes place at night time to early morning hours. Psychedelic patterns stimulates our brain and keeps the customer alert and enjoy the long night. 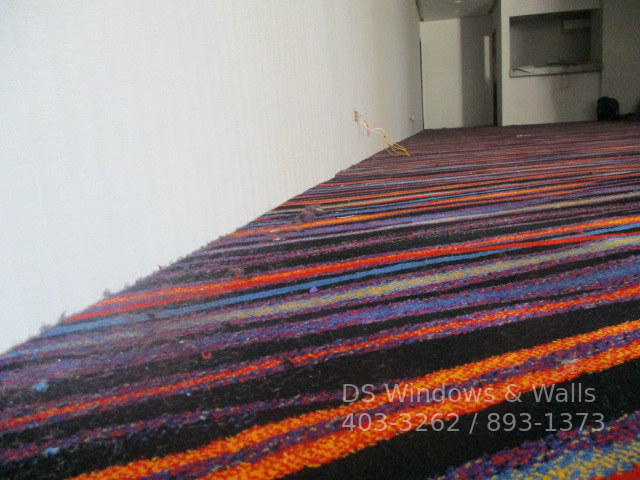 For more psychedelic carpet patterns visit our gallery. Our installation in this site was a challenging one because Cagayan Valley is more than 400 kilometers and the broadloom carpet and its accessories is really heavy. Also, the original schedule was set to October 18 Tuesday which is unfortunately the arrival of super typhoon Lawin. We moved the installation date to the weekends but still encountered more bumps in the installation since there were no electricity when we arrived (due to the typhoon)! Wallpaper installation can be accomplished without electricity but carpet is a different story. Carpet needs heat fusion to join carpets together. Luckily, a generator was provided but also broke down a couple of times that delayed the completion of the project a bit. 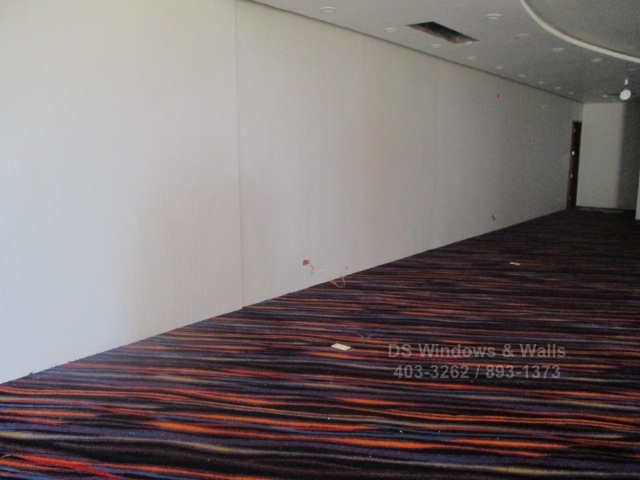 With 6-7 manpower strong to cover the large casino room and wallpapers, we kept to our promises and commitment of delivering quality work regardless of the condition and situation that in this case is lack of electrical power (visibility issues) and logistical challenges due to the typhoon. As you’ll notice in the photos, we cannot really take a good shot of the place because it’s all dark with no electricity nor lights. The camera flash captured a bit of the psychedelic pattern of the carpet which still looks nice overall. The place is still bare so at this point the wallpaper is still not yet installed and casino slot machine is yet to be seen here. This article deserves a part 2 when the casino resort is launched so we can present also the installed wallpapers. Our company has been in the business of carpet installation (among others) for over 10 years catering both small and large residential or corporate clients. You may visit our mall branches or call us at (02) 403-3262, (02) 893-1373, (02) 668-9668 or 0916-311-3909. You may also email us your floor layout and the carpet specification of your requirement so we can email you a quotation. Our email address is inquiry@dswindows.com.